When will the next iPhone come out? 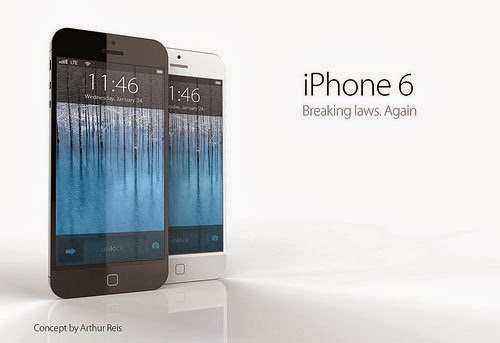 Will it be called iPhone 6 or something else? How it will look like and what new features will be added to upcoming iPhone? What is its expected release date? These are few most discussed topics among iPhone lovers now-a-days. People also search leaked photos of iPhone 6. 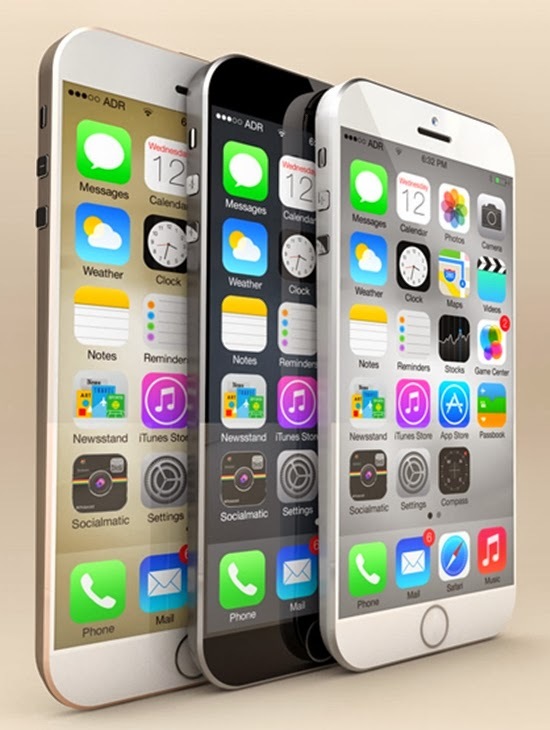 Here you will get answers of all your questions about iPhone 6 and also see its leaked photos. 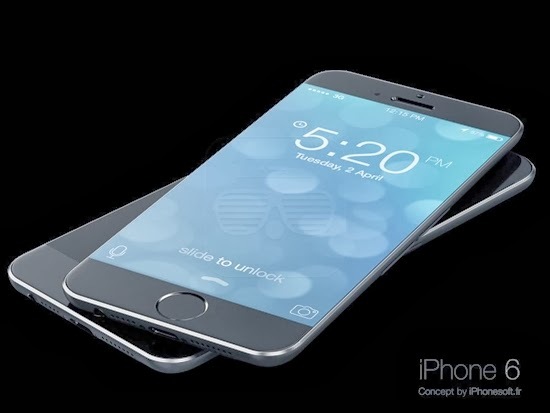 Apple hasn't officially announced but there are many rumors about iPhone 6; its look, design, specifications, features, release date and price etc. So there is nothing definite and confirmed until Apple released any detail but are sharing available information with our readers and will keep it updating as soon as we get anything new regarding this. Apple launched a new phone almost every year and iPhone 5S and 5C were newest in this series, which were made available in September 2013. So next iPhone is expected to be released till the end of year 2014. 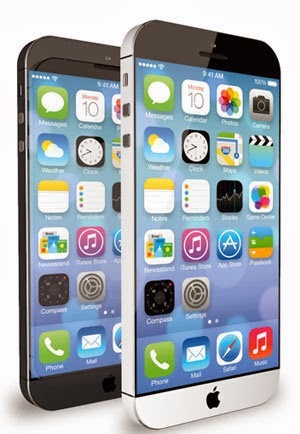 An analyst claimed during MWC (Mobile World Conference) that iPhone 6 will be launched in July 2014. However it will be officially launched in Pakistan in December 2014 probably. Its price will be low in Europe, USA and other western world as it comes there in contract with service providers while in Pakistan it will be available unblocked and contract free so price will be around 900 US Dollars or about 90,000 Pak Rupees. I just bought the new iPhone6 16GB from Vmart.pk and its awesome. Prices are also good. All i want is a great backcover . ..
Apple has also Introduced Customized 24 carrat Gold iPhone 5s,6 & 6 Plus.for more details.